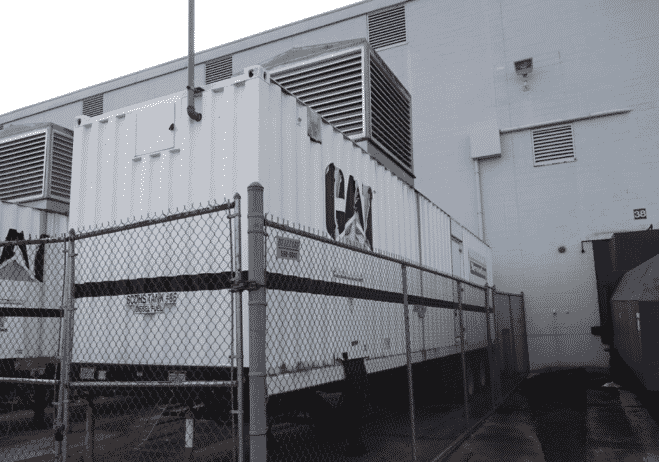 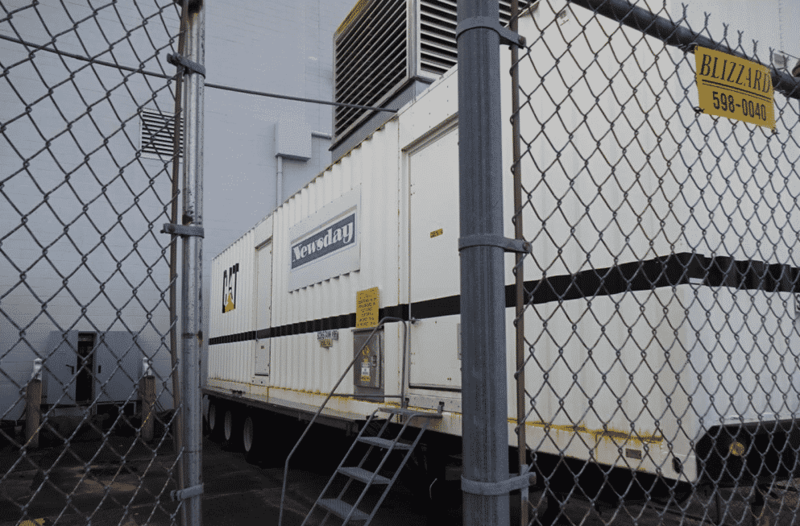 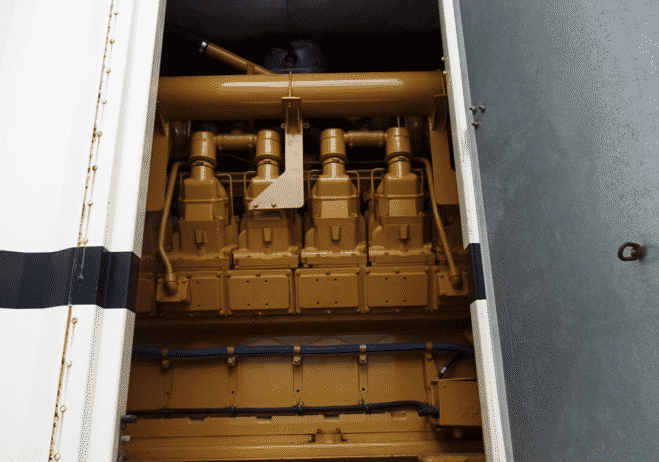 Home Inventory Used 1600 kW PRIME Caterpillar 3516 Diesel Generator – Rental Ready! 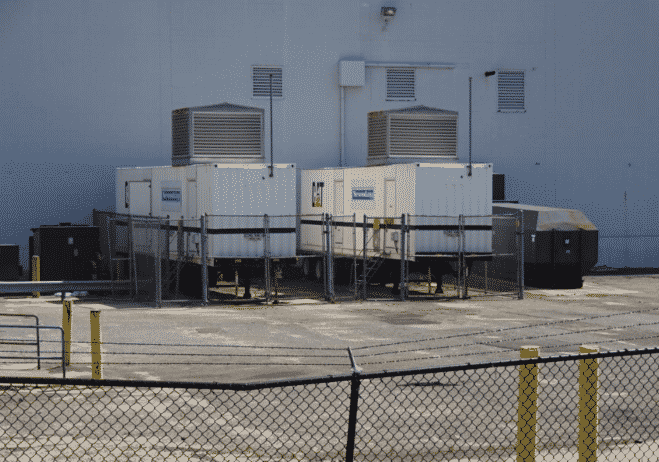 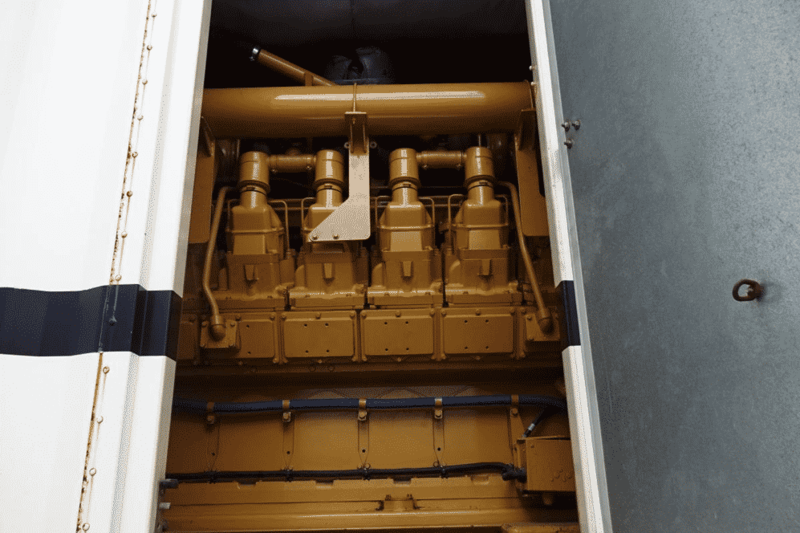 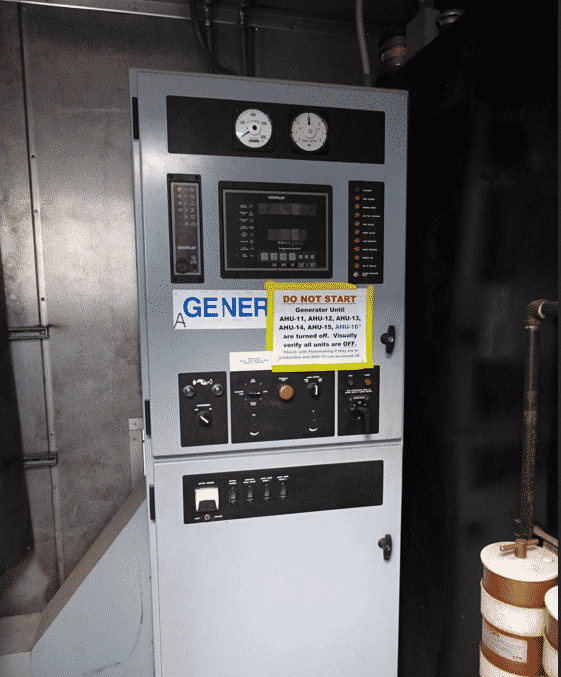 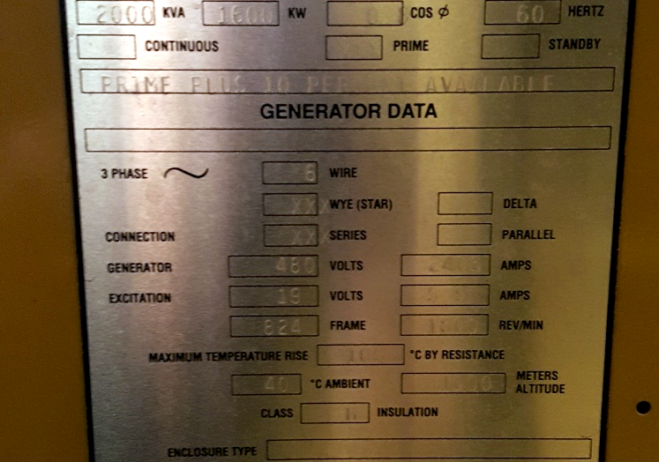 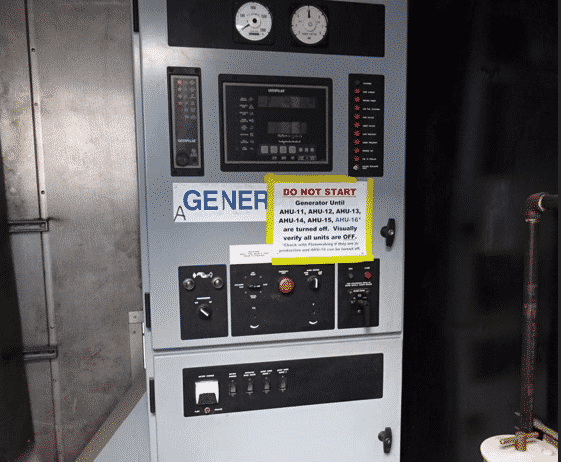 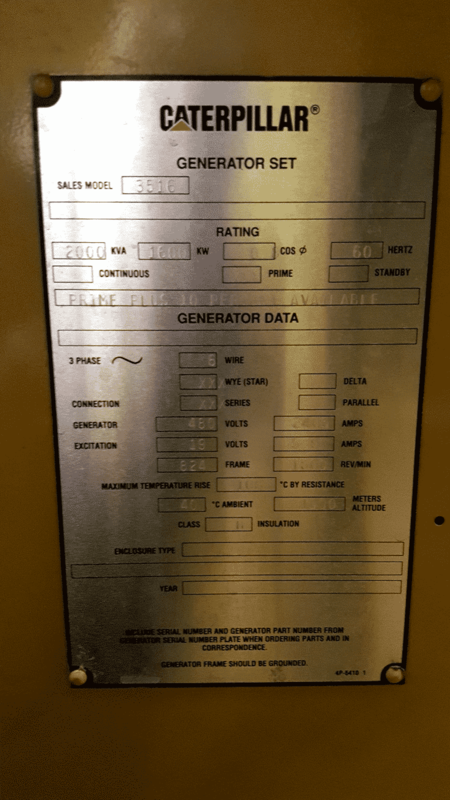 Used 1600 kW PRIME Caterpillar 3516 Diesel Generator – Rental Ready! 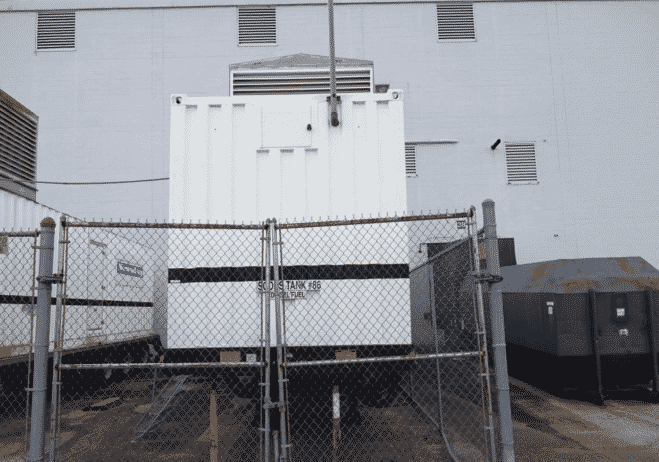 1 unit is sold. 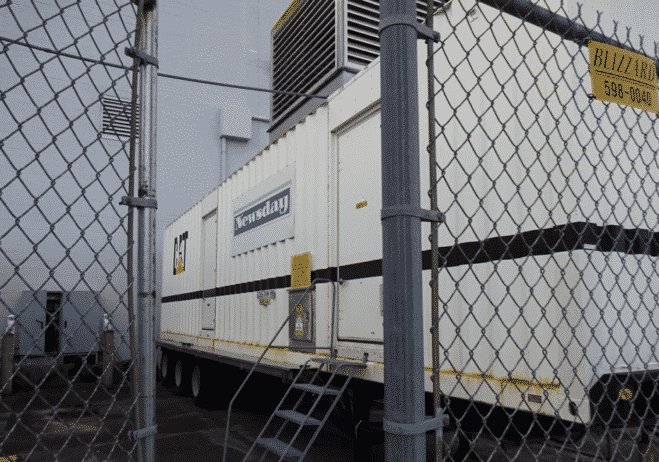 Second unit to be ready in May of 2019.